Exciting interactive exhibits and activities await at BCO, from exploring space and alien lifeforms to the Castle's battlements, gunnery and rich maritime history. From school tours including castle visits as Gaeilge to workshops for all ages, a class trip to BCO educates and entertains through hands-on discovery. Housed in an iconic Cork landmark dating back to 1582, a visit to Blackrock Castle Observatory includes entry to Journeys of Exploration. Learn about the Universe, extreme life forms on Earth and life in outer space! Plan your visit with an up to date list of the times of activities, tours and events at Blackrock Castle. Sky Matters April 2019 - Sky Matters is a monthly newsletter about the night sky, published by CIT Blackrock Castle Observatory. We’re Hiring – Summer Season Museum Guides! 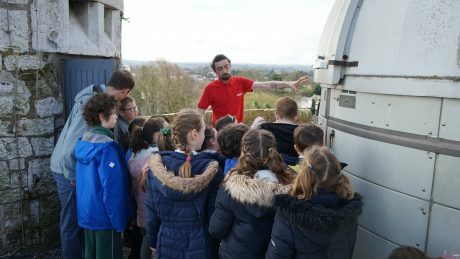 Jobs available at CIT Blackrock Castle Observatory! Sky Matters March 2019 - Sky Matters is a monthly newsletter about the night sky, published by CIT Blackrock Castle Observatory. 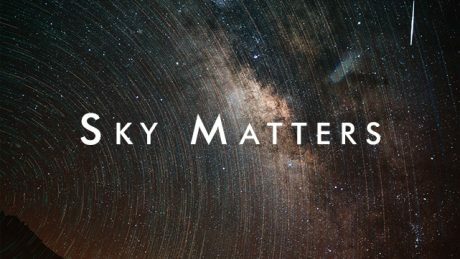 Sky Matters February 2019 - Sky Matters is a monthly newsletter about the night sky, published by CIT Blackrock Castle Observatory.